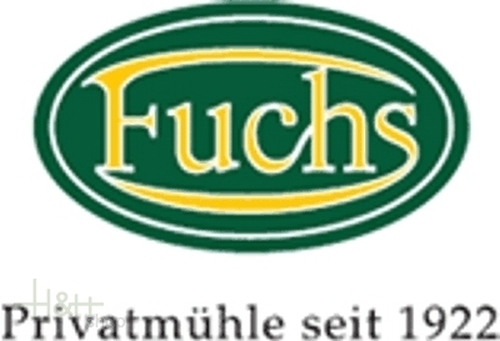 The müsli mixtures of Fuchs Naturkost are not only delicious and available in many tastes, but are also genuine and adequate for a healthy nutrition. Buy now this product together with Wildberry Müsli Fuchs 375 gr. 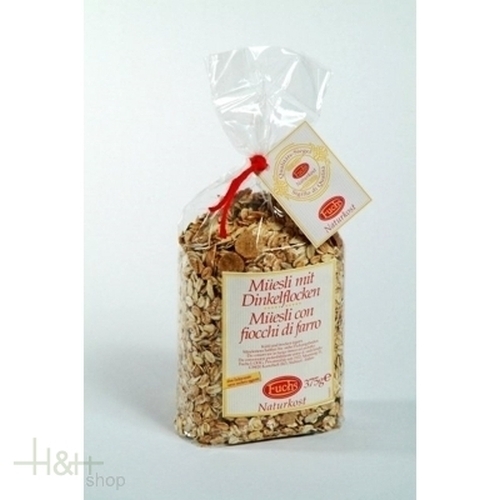 ready for shipment: in stock Wildberry Müsli Fuchs 375 gr. Shelled Pumpkin Seeds Fuchs 500 gr. Müsli with Spelt Flakes Fuchs 375 gr. 4,95 EUR / 13,20 €/kg.